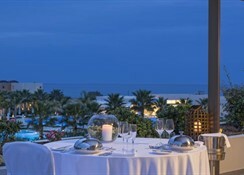 Location Avra imperial resort & spa hotel is built in Kolymbari approximately 23 km away from the town of Chania and 35 km from the international airport of the area. It is only 250m away from the picturesque village and the small harbor of Kolymbari where numerous restaurants and bars as well as shopping facilities are found. 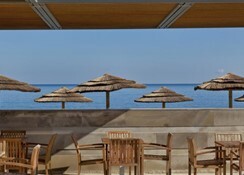 Facilities This family friendly hotel offers a huge pool covering an area of 2,500 sq.m. 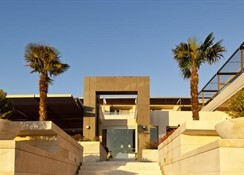 with children’s pool area with fresh water, a heated pool and a Jacuzzi. A kid’s playground with indoor and outdoor play areas and a mini club are available as well as baby sitting service and special animation programs. The hotel is also ideal for romantic couple’s holidays as well as for conventions, business meetings and special events as the hotel's fully equipped conference center can host up to 2000 guests. 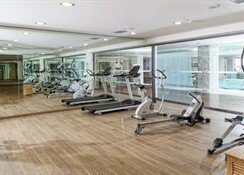 It features a well organized spa center salon and fitness club. Rooms All rooms are fitted with individual A/C, direct dial phone, safe deposit, internet connection, led TV, cd / dvd player(only in suites), mini bar (extra charge) & hairdryer. 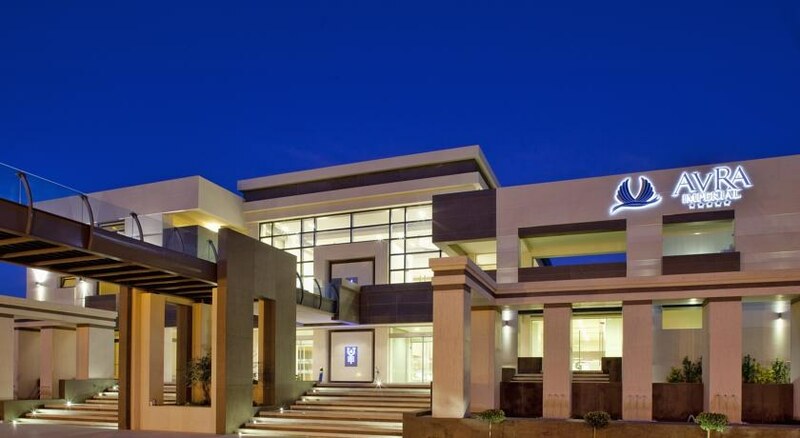 Sports / Entertainment The hotel has its own spa center and recreational fitness room as well as various water sports and activities (extra fee) that are organized by the hotel and are available by the reception with participation. Car rentals are also available (extra fee) for those willing to discover the surroundings as well. occational theme nights with live music every week. Meals The hotel operates on bed & breakfast basis but half board basis is also available. The snack bar, pool bar and the restaurants of the hotel serve various snacks and meals during the day. Payment All major credit cards are accepted. Couldn’t be happier with our stay. Although the weather was not great the hotel/fasciitis and staff made the stay so much better. Very clean and child friendly environment. Would highly recommend this hotel and already looking to book again for next year.